A handsome design that both the groom and bride can fully appreciate. 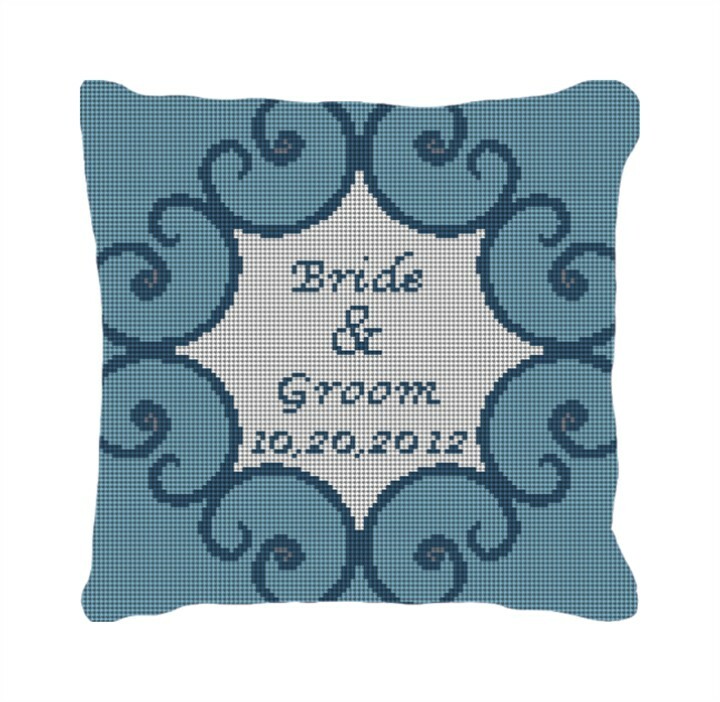 Our ring bearer pillows allow for full customization, including the couple's names and date of the wedding. Furthermore, choose the colors you think will best fit their home.